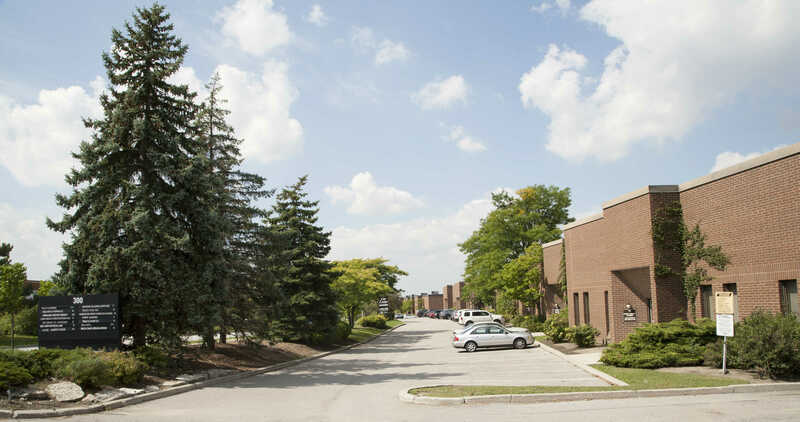 This multi-unit industrial building is located in a well established industrial/commercial area in the City of Vaughan, fronting on the south side of Hwy 7 between Weston Road and Pine Valley Drive. This location provides excellent Hwy visibility. The location is immediately north of Hwy 407 and provides easy access to all areas of the GTA via Hwy's 400, 407 & 427 and is serviced by York Regional Transit with connections to the Toronto Transit Commission system. - Units from approx 2,200 sf.